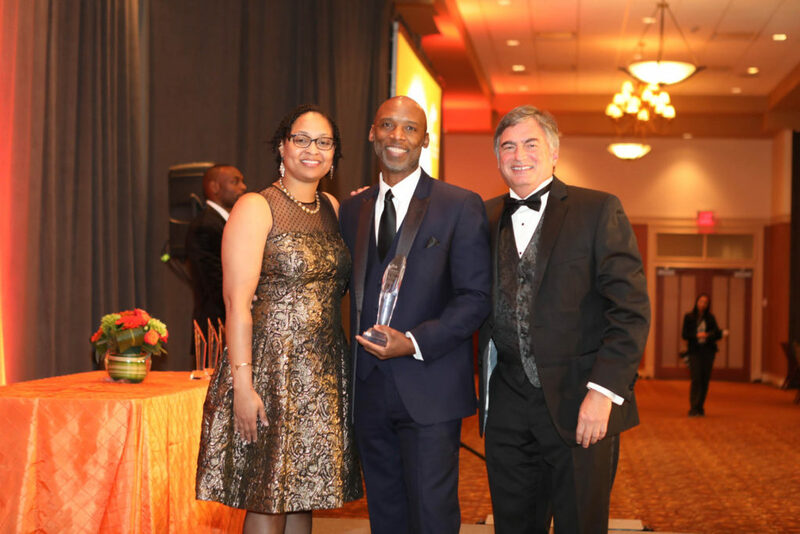 The Ohio Minority Supplier Development Council held its Annual Awards Gala November 16th at the Savannah Center in West Chester, Ohio. 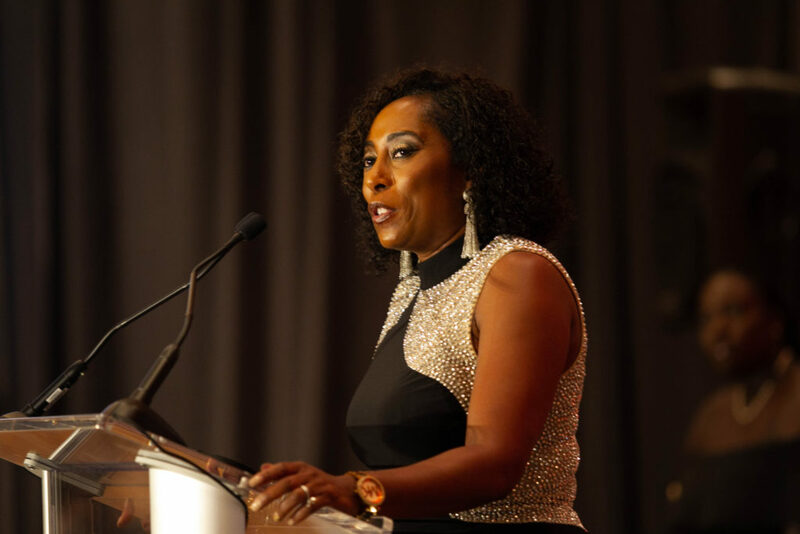 Receptions, Silent Auctions, and special guest speaker Adrienne Trimble of NMSDC were highlights of a special evening for Ohio's Supplier Diversity Community. 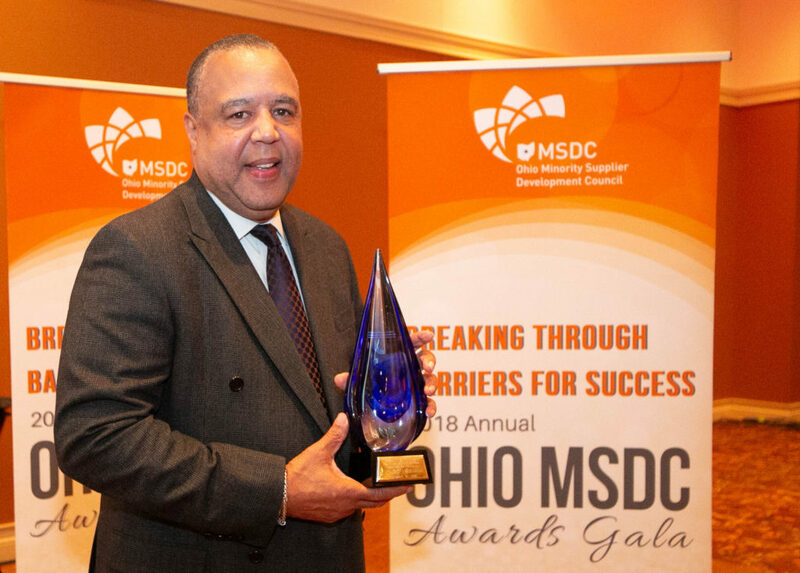 The Ohio MSDC has a number of opportunities for MBEs and Supplier Diversity professionals to gain knowledge and insight to next and best practices. 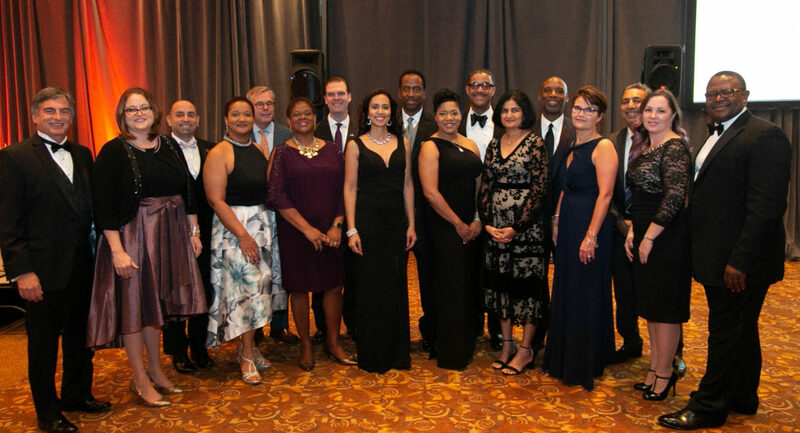 The Ohio Minority Supplier Development Council (OMSDC) is one of 23 affiliates of the National Minority Supplier Development Council (NMSDC), a nonprofit corporate membership organization that advances business opportunities for its certified Asian, Black, Hispanic and Native American business enterprises and connects them to its corporate members. 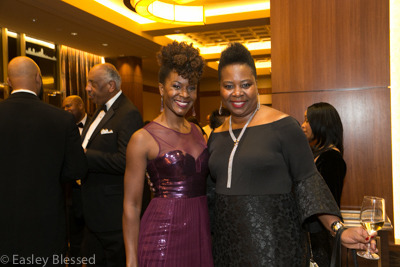 One of the country’s leading corporate membership organizations, NMSDC was chartered in 1972 to provide increased procurement and business opportunities for minority businesses of all sizes. 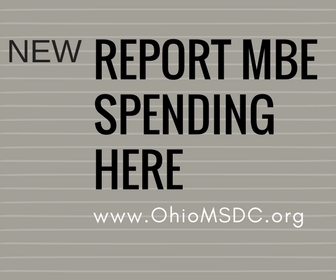 Since 1972, the OMSDC has worked diligently to grow value-driven partnerships between our certified MBEs and our Corporate Members. 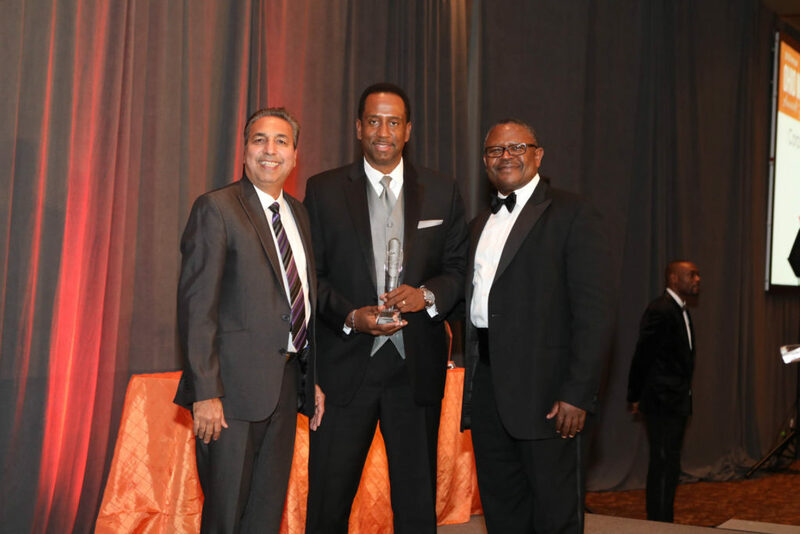 Our focus is to assist the development and maintenance of effective corporate supplier diversity programs. Certification has its benefits. Become an MBE!